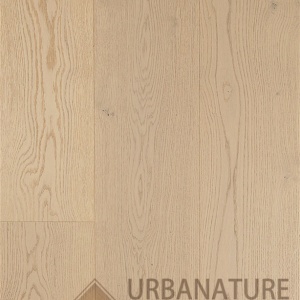 The natural look is enhanced by Urbanature long planks laminate flooring. 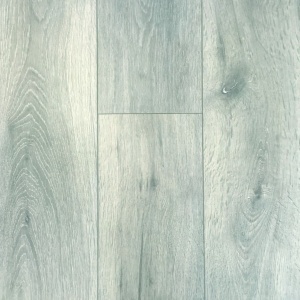 Long planks are one of the hottest flooring trends around, and it’s easy to see why. 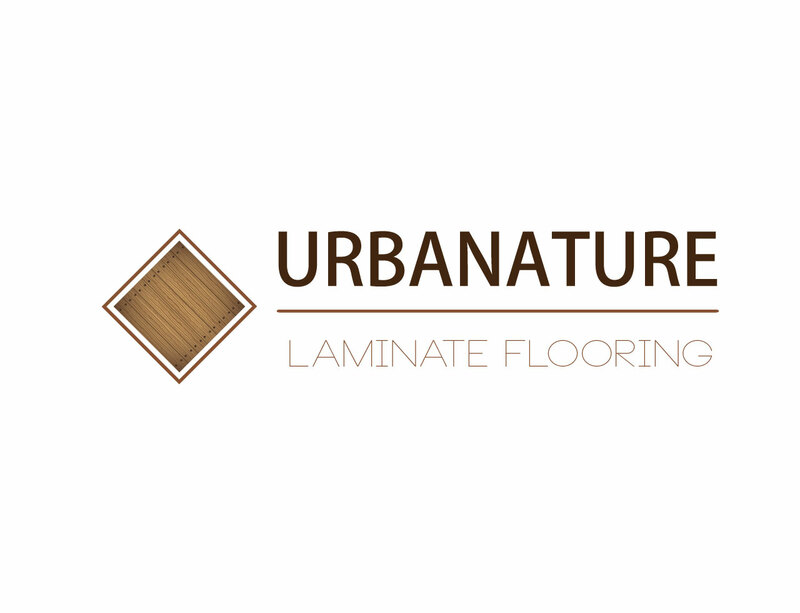 In Urbanature oak laminate flooring collection, you will find designs that will give your room clean visual lines, added space, and a distinct contemporary look. 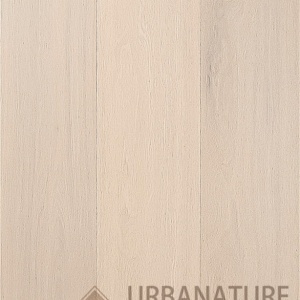 The grandeur of the format magnifies the beauty of nature and allows it to stretch all the way into your home. 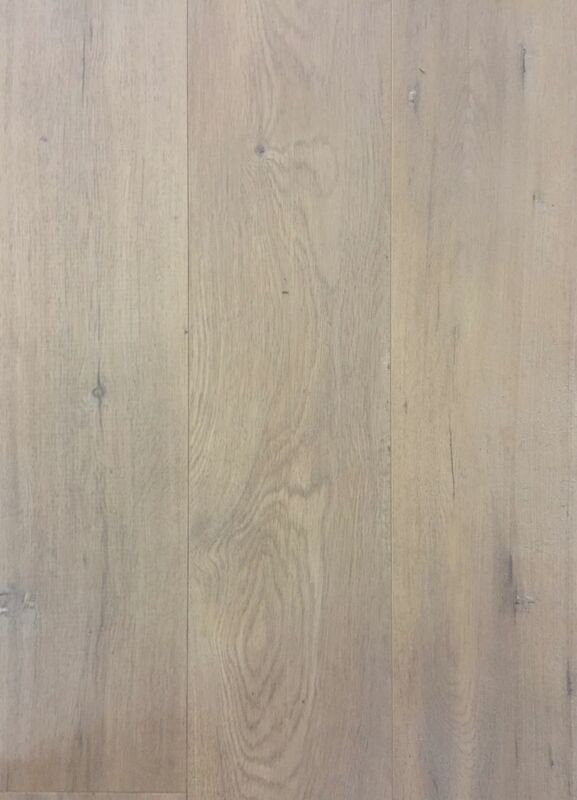 These laminate floors surface just like real wood.